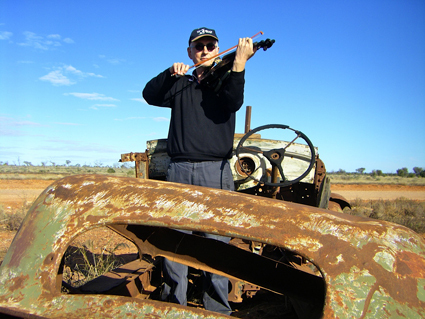 It is hard to think of a contemporary Australian composer who has made as unique and sustained a contribution to Australian music as Jon Rose. As anyone who has seen him play live will know, he is also a great speaker. Who better to kick off RealTime’s new discussion blog RealTime Talk with a post about those issues of the day, the internet, technology and privacy?